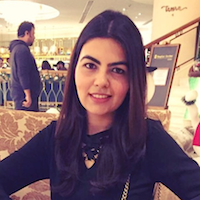 #Aww: 7 Girls Share Their Arranged Marriage Love Stories! A lot of us are sceptical about having an arranged marriage, isn’t it? We think that we should only spend the rest of our lives with someone we are deeply in love with. 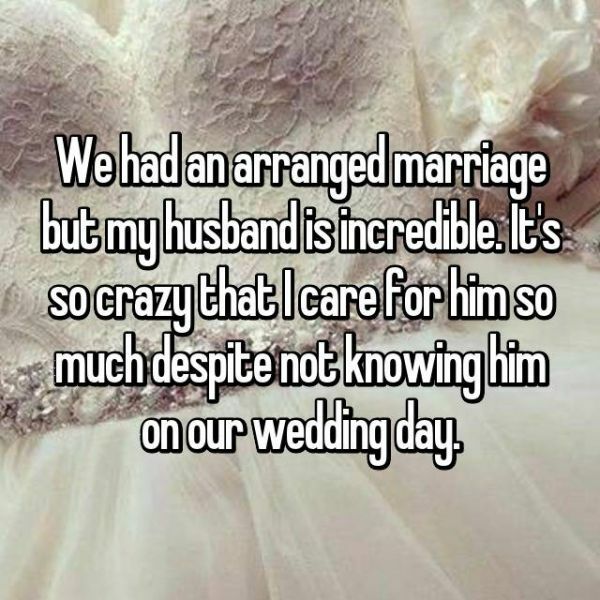 Of course, it’s awesome to marry someone we love but here are these women we found on Whisper who are a proof that arranged marriages also work and love can happen after marriage too. Scroll down to read their stories! 1. 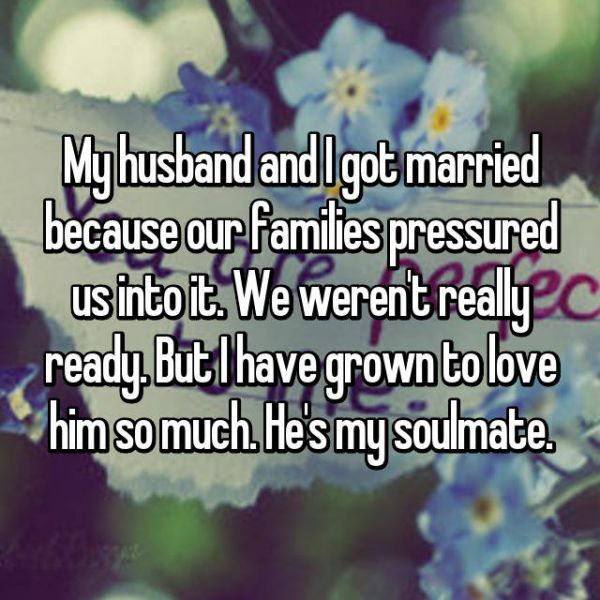 The one who found her soulmate! 2. The one who can’t imagine her life without her husband! 3. 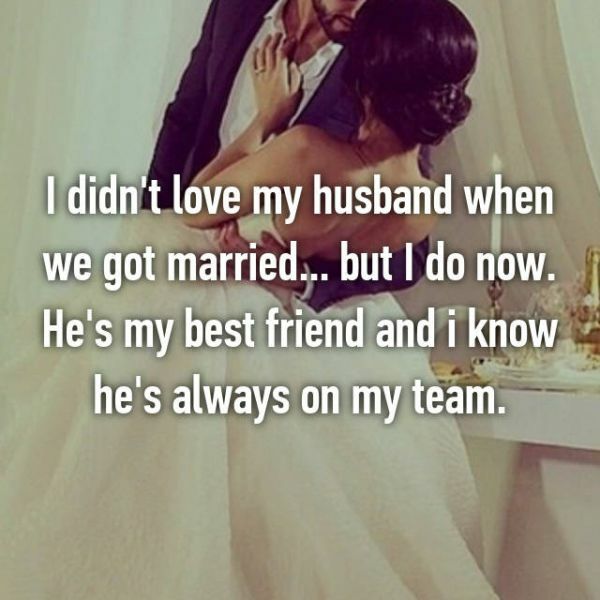 The one who is best friends with her spouse! 4. The one who finds her husband incredible! 5. The one who cares for her husband SO much! 6. 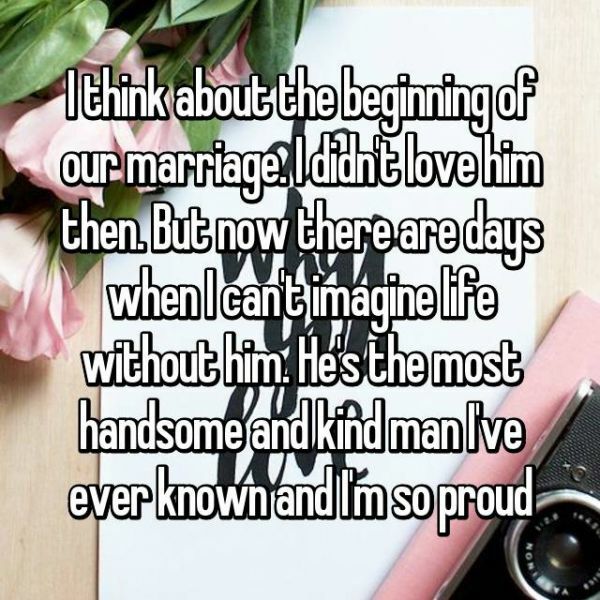 The one who’s glad she married the right guy! 7. The one who’s SO happy with her spouse!